This bold statement works in a song, but for small businesses … not so much. The reason is because of the complicated dynamic between time and our most precious asset, cash. 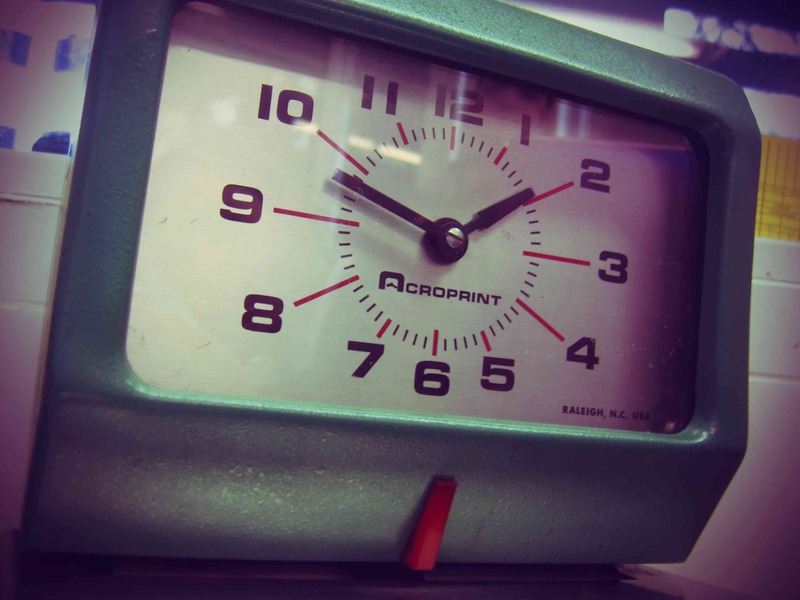 This clock is powered by the customer relationships you’ve created so sales result each month. You project when each sale will occur by qualifying prospects and attributing a clock to each potential transaction so that you can budget future sales volume and meet your cash requirements. How the Sales Clock operates is completely logical and intuitive, but it only works in your favor when the purchase requirements of customers have been met. What is not logical or intuitive is the Cash Clock and its relationship with the other two. Think of it like this: Cash is to sales as snow is to cold: You can have cold without snow, but you can’t have snow without cold. You can have sales without cash receipts, but you can’t have cash receipts without sales. And expenses are like weather – you get some every day. 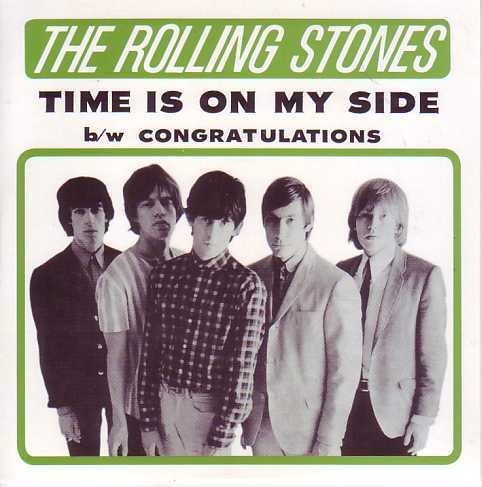 Murphy’s Law lives inside the Cash and Sales Clocks, but the Operating Expense Clock is immune to this insidious law and rocks on just like The Rolling Stones. 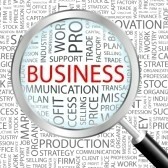 Small business success requires understanding the three clocks of the marketplace.